With this week being International Fraud Awareness Week there has been the release of a report on levels of fraud in the past year from the ACCC. Romance scams account for most money lost in scams. 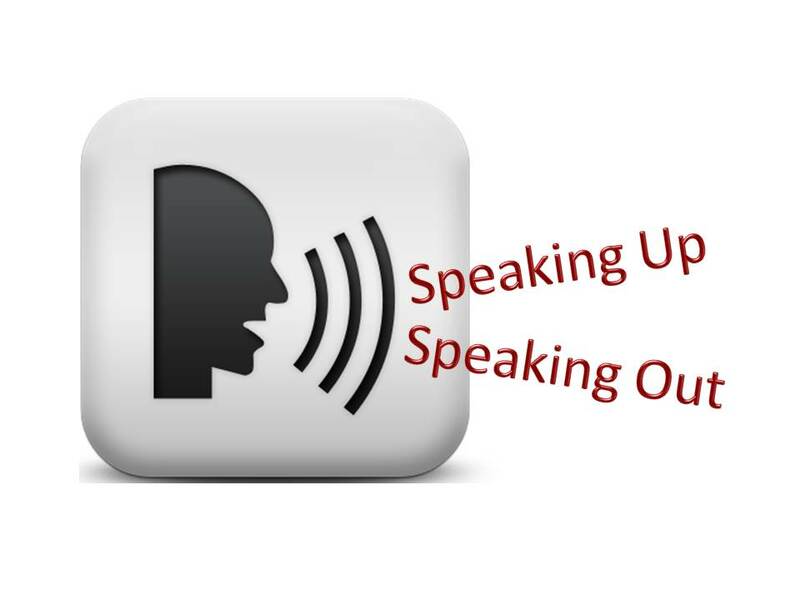 I have been called on for interviews for news articles and TV by a number of outlets, because of being an Ambassador for ACORN, and so declaring my willingness to speak out. 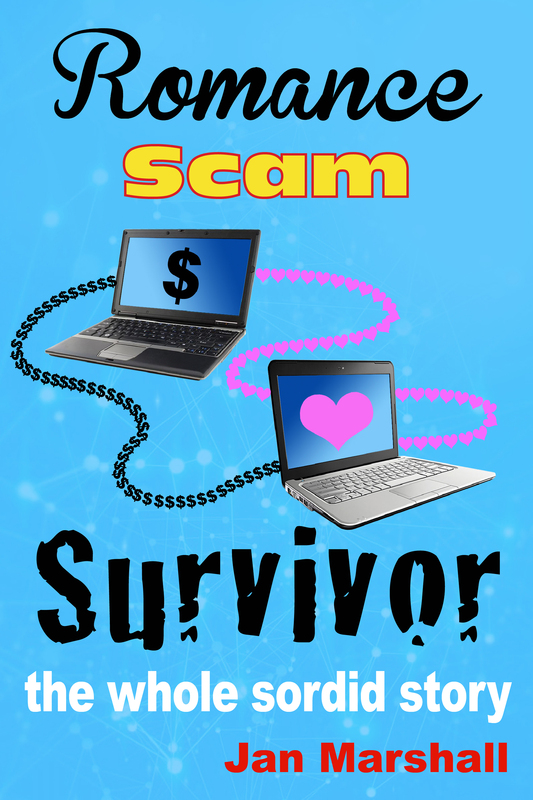 I know I have an interesting romance scam story – I was caught in a romance scam, gave away over $260,000 expecting it to be returned, and lost it all. I noticed, however, as I was interviewed for TV, that I was happy and cheerful to be doing so. Even the questions about “What did you feel at the time?” I answered with a smile on my face. I have done this a few times now. I know they come to me because there are not too many people willing to speak out about their experience. It is hard to publicly acknowledge that I fell in love, and I was fooled by their lies. People may think I am stupid, and I was. It is a vulnerable place to be. In speaking out, though, I own what I was responsible for. I own that I wanted love, and to be loved. That’s normal. I own that I chose to follow my heart, in giving the money to the person I thought was my partner for life, rather than be ‘sensible’ or ‘reasonable’. I own that I did not take heed of the warnings I was given, and stepped over the inconsistencies, thinking, no, feeling that I was ‘in love’ and that it could not be a scam with this level of intimacy. I own that I made a mistake, and that this has made my finances precarious to say the least, now and into the future. Many who suffer hardship turn around and fight for it to not happen to others. The Morcombes, and Rosie Batty are the most high profile ones that come to mind, but there are many. 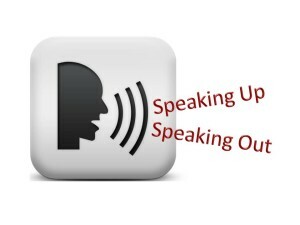 In speaking out, particularly with a message about prevention or recovery from scams, I am doing the same. I am saying I will no longer be a victim of this singular event, I will make it have a powerful and ongoing meaning in my life, and through this, the lives of others. In speaking out I have regained my self-respect. I am not hiding my mistake behind shame and embarrassment. I proclaim that I am human, and that I can learn and grow from my mistake, and hopefully love again. I have discovered a love of writing. As well as this blog I have written a book, though I am still looking for a publisher. It is not personal. By this I mean that they do not care about us personally. They are scamming many people at the same time, using the same photos and scripts/emails under different names, in teams. They actively lie to us, never intending to follow through on their promises. I say this here because it is important to know about scammers. Without this it is too easy to say it is the victim’s fault, they were just stupid or naive. No, the victim was deliberately targeted and defrauded. And they should not be stigmatised with shame for falling victim to this. It can happen to anyone. So what is the prevention message, for International Fraud Awareness Week? Be wary, and know how to check what’s true, i.e. do a Google photo search. Never give money, or your bank details. Don’t think it is OK if you send money via banks: These are not safe institutions in the hands of scammers. Certainly do not send money via Western Union. The money can be collected from anywhere in the world despite where you think you send it to. No-one else is going to protect your money. I made over 20 separate transactions and was never asked by anyone if it could be a scam. Rapid declarations of love are downright suspicious, especially when you have not met the person face-to-face, and no-matter how beguiling they sound. Scammers are very good at building up a sense of intimacy which makes you think it could not be a scam, but this is false. Promises to come and meet and marry you are false, and will never be fulfilled. Only communicate or date with someone who is local to your own area, that you can meet face-to-face. Educate yourself about the various red flags which might indicate a scam, and if in doubt, treat it as if it is a scam. Here’s a great example from the Scam Disruption Project. 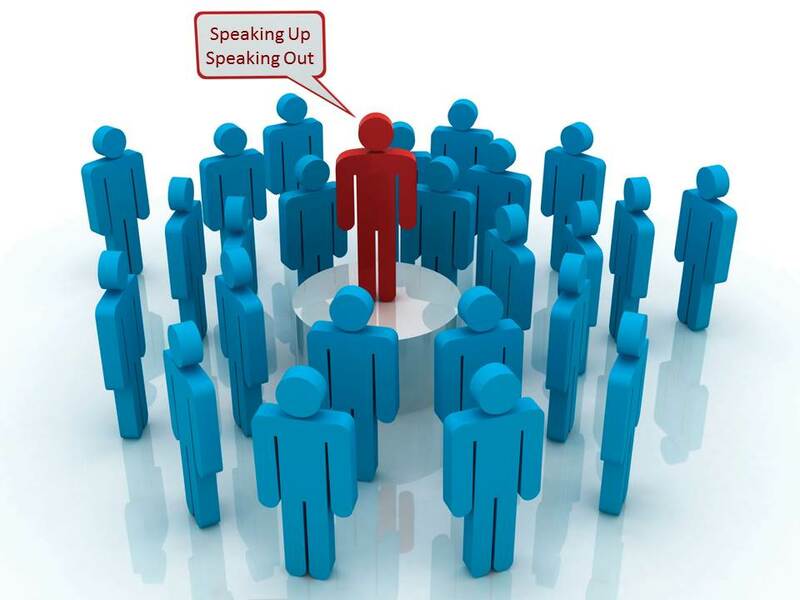 Speak out and educate others about what you are finding…. If you do actively protect yourself in this way it is possible to meet the love of your life online. Many people do. This is how I came to be a Romance Scam Survivor. By powerfully speaking out. I will continue to do so. Normally a blog is posted on a 2 week cycle. 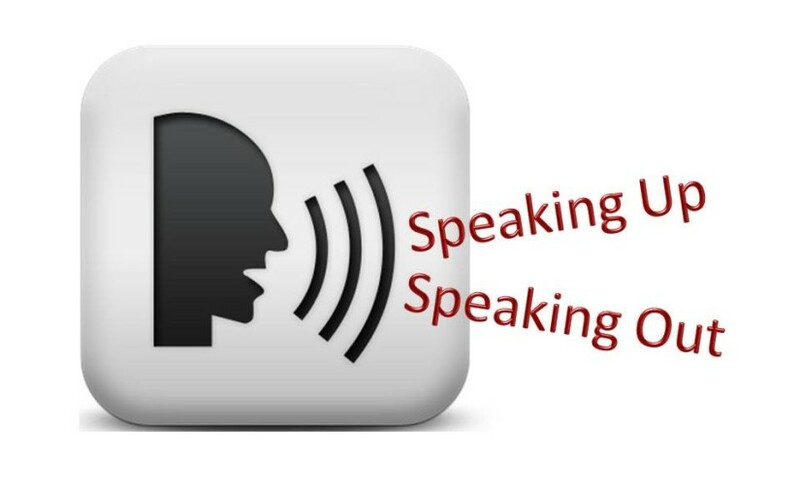 Is this an additional blog, or are you moving to a weekly blog cycle? Sign me up for new blog notifications!